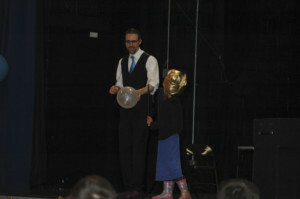 Come have a family dinner and enjoy a free magic show fun for all ages! 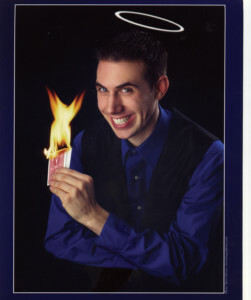 Includes parlor or stage magic, comedy, mentalism, card magic, and illusions. Children, teens, and adults may take part in the show as volunteers.